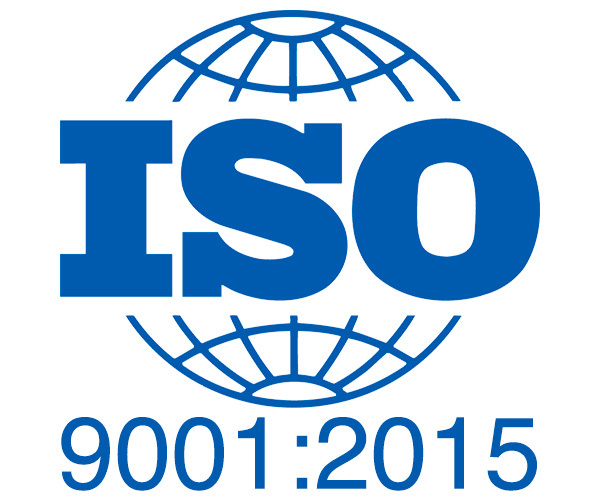 The ISO 9001:2015 standard is designed to examine quality at each process level; beginning with the initial review contracts to the delivery of the finished product or service. The intent is to provide a universal baseline for quality management that can be utilized globally across various industries. ISO requires commitment and accountability. Trackable results are required for each project and the results are audited by 3rd party officials to ensure our output meets the requirements of an ISO registered facility. The program requires strict adherence and detailed analysis on a day to day basis. It is our belief that our participation is evidence of our commitment to the quality of our goods and dedication to our clients. Copyright © 2019 3C Store Fixtures. All rights reserved.